Update your moments regularly through Smart’s latest WeChat promo offering called WECHAT 10, for only 10 pesos you can now enjoy unlimited chat to your WeChat contacts. Discovering new online friends now made possible and affordable with this promo. All you have to do is load you SIM card then convert you load to avail WeChat 10, just text the promo code to 2200 and enjoy chatting. 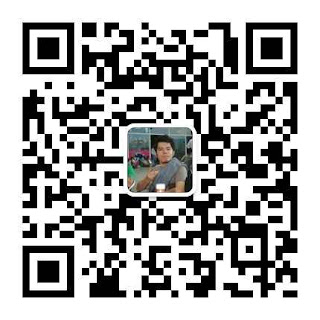 Do not forget to download and install Wechat App (available on Android, iOS, Windows Phone, Blackerry, Symbian, Java). How to register Smart WeChat promo? Wait for the message notifications confirming that you are already registered to unli WeChat for 1 day promo. If you want to get connected to all your chat friends in Facebook, Line, Kakaotalk, Viber and more just register to Smart UNLI 25 promo. does this promo allow video calls?